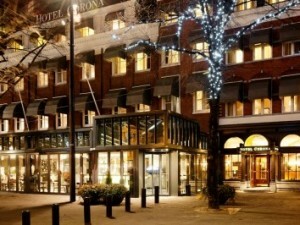 Hotels in The hague from € 25.00 - Book direct! 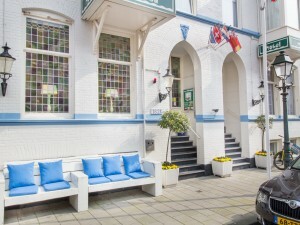 You are about to book a hotel in The Hague. We would therefore like to provide you with some additional information about this city. The city thanks most of its fame to the Dutch parliament and government which are located here. For this reason, it is one of the most important cities of The Netherlands. 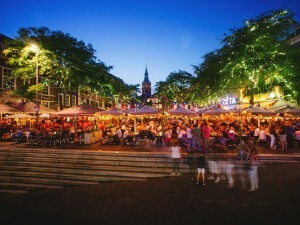 The Hague counts about 500,000 residents and is one of the biggest communities of the countries. 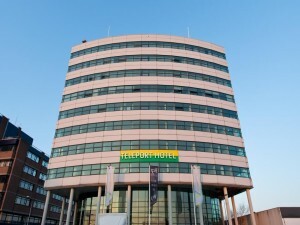 Besides this, The Hague has a very nice city centre, with a large variety of bars, clubs and restaurants and the city also has a wide range of museums. 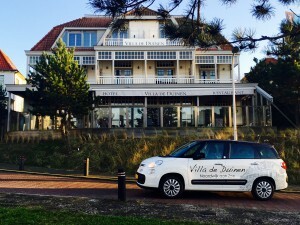 Examples are: the Mauritshuis, Beelden aan zee and Panorama Mesdag. These museums all have very interesting collections and are definitely worth a visit. Furthermore, the city is also known for the place where the Dutch parliament is located; the Binnenhof. You could also decide to visit one of the many theaters of The Hague (the Circustheater, the Koninklijke Schouwburg, and Philipszaal Danstheater). We also recommend you to visit to the beautiful Sint Jacobskerk. This authentic church finds its origin in the 15th century and is still in its original state. The city has also a lot to do for kids. You could for example go to Madurodam where you will find The Netherlands in miniature, have fun at Vakantiepark Duinrell, ski or snowboard at SnowWorld or visity theme park Drievliet. In addition to all this, sport lovers could decide to go a match of the local football club ADO Den Haag in the ADO Den Haag stadium. In short, a versatile and vibrant city that has a lot to offer. The Hague is easily reachable thanks to several highways which lead to the city. Most travelers who use the train will do this via Central Station Den Haag. From this huge station there are trains leaving to every corner of the country. Public transport in the city itself is very well-organized. There are various bus, metro and tram-lines which can be uses to travel within the city. 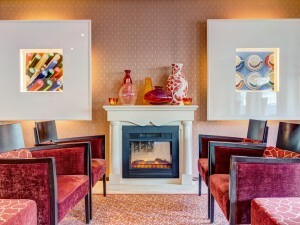 At this very moment, there are 13 hotels in The Hague with availability on hoteliers.com. 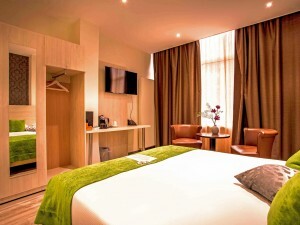 The offer varies from comfortable 2-star hotels to luxurious hotels. 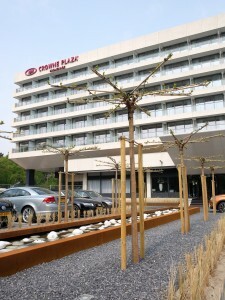 You will therefore always be able to find a suitable hotel. 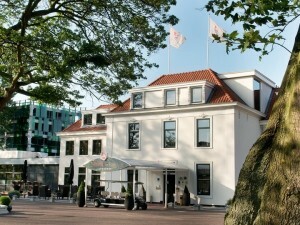 On this page you will find our selection of hotels in The Hague. 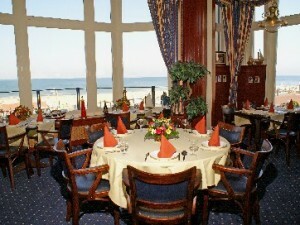 The prices are per room per stay in the hotel in The Hague of your choice.